Loaded up Commander for a great price! V6, 4WD Commander with third row seating! 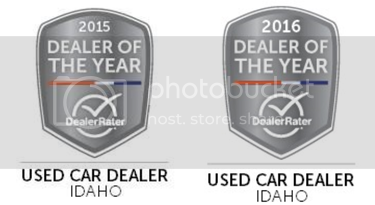 Image Auto Sales | Boise Used Car Dealer has been visited 12,795,804 total times.